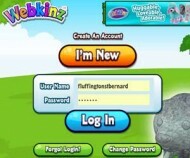 How one teacher uses Webkinz.com to introduce his students to technology. Sean Kilmurray, a librarian and technology teacher in Las Vegas has found Webkinz to be a valuable tool for helping his grade one to six students learn to navigate computers. Technology plays a big part in kids’ future success and Webkinz engages students’ imaginations, helping them learn through play. Here’s how one teacher uses this classic kids’ game help young students succeed in the ever-changing technology landscape. Webkinz makes a great introduction to computers for children just learning to use a mouse and keyboard. 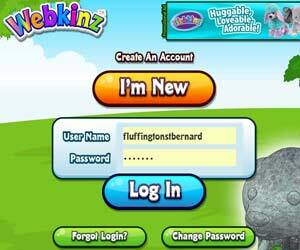 Sean loves the fact that Webkinz provides a safe environment where young students can learn to log in to a site and play through guided exploration. 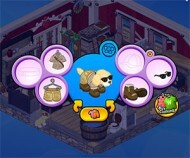 Webkinz games give them a chance for freeform play at their own speed. Working at a school with a program in which each child was assigned their own laptop, Sean had his students use Webkinz in-game chat feature to practice their typing skills. 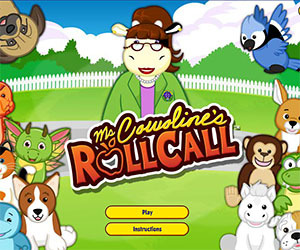 The connection formed between the students and their pets in the game even helped them learn new programs outside of Webkinz. Grade two students created Powerpoint presentations based on their Webkinz pets, and descriptions of rooms they had created in the game. In his grade five class, Sean found Webkinz to be an excellent writing prompt. Kids write short stories inspired by their Webkinz pets. 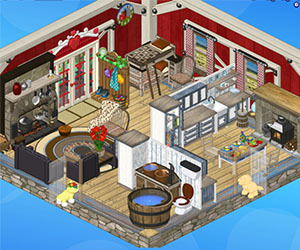 Students also practice writing instructions based on features of the game like logging in. Because Webkinz allows students to express their own individuality, sharing their instructions on decorating or dressing their pets is unique to each child. Plush Webkinz pets also make a great tool for teachers, making excellent rewards and incentives. Sean awards tickets for positive behavior and holds a draw at the end of the week. Plush Webkinz are a popular prize in the weekly pool. They can also be used as seasonal gifts. Sean Kilmurray has learned that one of the best ways to engage kids is through fun activities that encourage them to learn as they play. 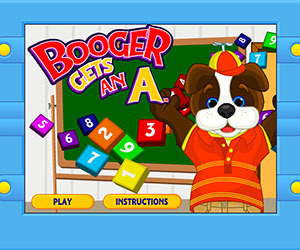 Webkinz makes the process of learning about technology a positive one, setting kids up for future success.